Everyone know Japan for its production of Sake, alcoolic beverage made from rice, but we hardly think at Japan as a wine producer. Actually the Yamanashi prefecture, about a couple of hours from Tokyo, is an area where not only excellent native wine is produced, Koshu, but also different types of wines obtained from the import of European grape varieties, such as Merlot or the Cabernet Sauvignon. The cultivation of the vineyards and the production of the grape in Japan has an ancient tradition, the Buddhist monks of the prefecture of Yamanashi cultivated the vine already 1000 years ago, but with the sole purpose of producing table grapes. 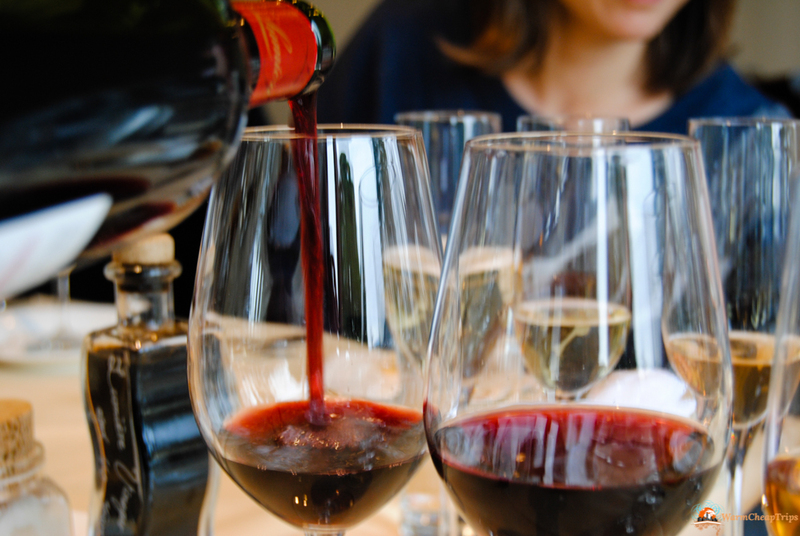 It was only with the Meiji restoration in 1868 that Japanese wine production began. The Yamanashi prefecture is especially famous for being the prefecture of Mount Fuji (shared with the Shizuoka prefecture), but it is also a prefecture rich in nature and of history, having been the reign of Takeda Shingen, of which we have already wrote about in occasion of the Re-enactment of the Battle of Kawanakajima. 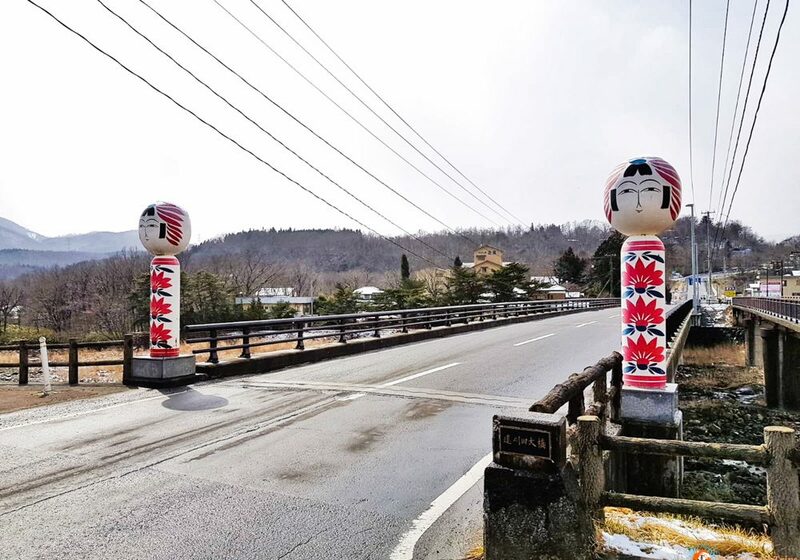 considering this and add the possibility to take a tour of the wineries, Yamanashi enters abolutely in the place that must be included in a trip to Japan, especially if you are a wine lover. In the area of the cities of Fuefuki, Kofu and Yamanashi, there are many vineyards, many of which are really close one to the each other and can be visited on foot. Besides, events and wine tours are often organized by bus and a Wine Resort is under construction, to help tourist to enjoy totally the visit at vineyards. Visiting this area, the first thing you will notice is the different shape of the vineyard: they are different than we are used to see in Europe. 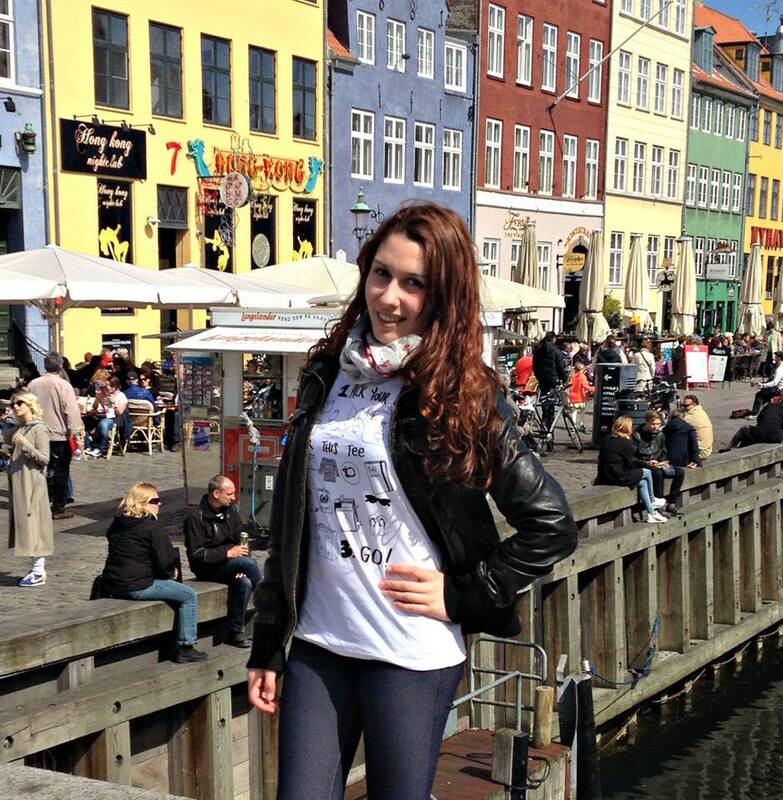 They Taller than me and developped horizontally, parallel to the ground. 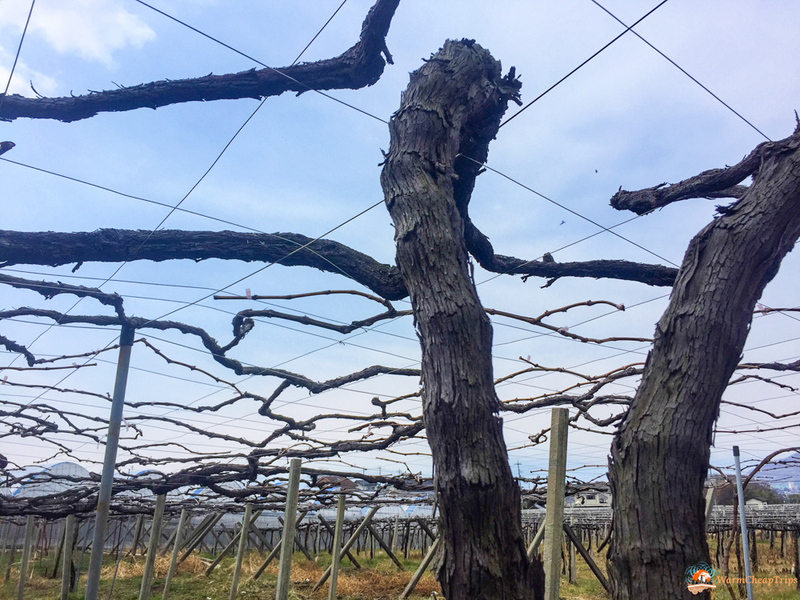 The Koshu vineyard is also formed by a single larger plant that branches out much more than the vines with we are used to, but the height and the development are different also for practical and climatic reasons. The climate of Japan is similar to other wine regions, but it presents some fundamental differences especially regarding rains and humidity. These factors ensure that the grapes must be kept farther away from the soil and from the numerous insects and that they are made to develop horizontally in order to absorb as many light as possible. Furthermore they try to use as few fertilizers as possible because in many cases it would be counterproductive. The imported vines like the Cabernet instead, are recognizable thanks to their usual shape and during the rainy season they are repaired by special tarpaulins to avoid that too much water is absorbed and therefore the wine loses quality. Recently, due to global warming and milder temperatures, some grapes of Spanish Temporalino was also introduced, but this challenge is still ongoing. 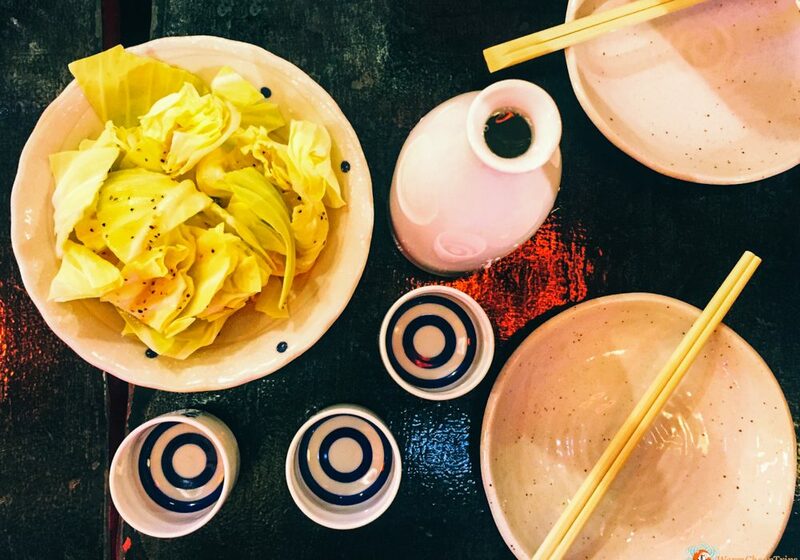 Japanese wines are slightly sweeter, often with a fruity aftertaste and for my personal taste they are very pleasant and easy to combine with different dishes. Here in Yamanashi I also had the opportunity for the first time to taste the Orange Wine, very popular in Georgia, that requires the use of red and white grapes including peel. I found it sublime and I couldn’t avoid to buy a bottle to bring home! Currently only 20% of the Japanese market wine is produced in Japan and only 6% has DOC Wine Recognition (and all of these come from the Yamanashi prefecture). However, a lot is being invested in the production of Japanese wine and various funds are also being allocated for the purchase of land to be used as a vine and for the purchase of production materials from Europe. The first stop on my Wine Tour in Yamanashi was the Lumiere Winery, in business for 134 years, where I also had the pleasure of enjoying their lunch-tasting prepared by a French chef. 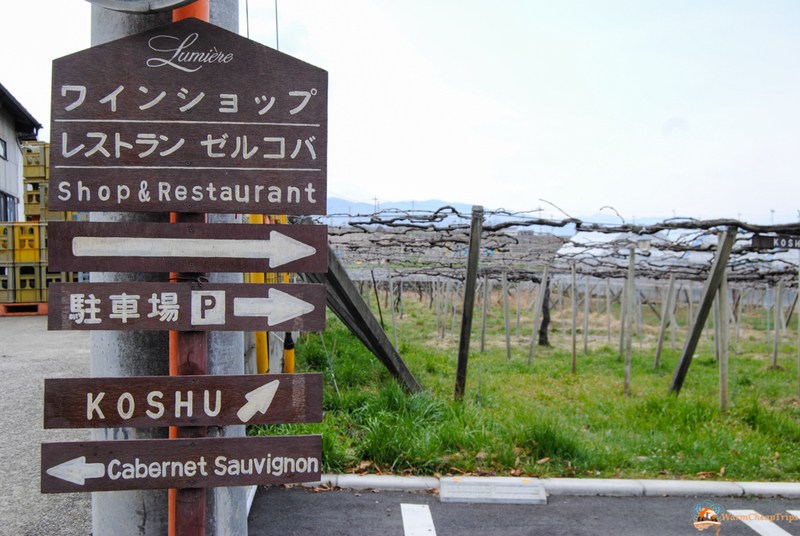 The major production of the Lumiere Winery is Koshu and from 10 years have begun to specialize in the production of sparkling Koshu which is also exported to countries such as the United Kingdom and Hong Kong. The production method is the same as Champagne and Franciacorta and visiting the cellar with bottles waiting for disgorgement made me feel so much at home! Here they also preserve an historical note: the first “barrel” in stone, where in the past the wine was put to aging. Even today this “barrel” is used for the production of their special wine called “Nishigura” (Nishi = Stone). The vineyards of this winery is huge and therefore allows to produce different types of wines both white and red, but as I said before, recently they are specializing more on sparkling wines and orange wine. During the delicious tasting lunch I tasted 7 different wines, each paired with delicate dishes, based with product coming from the Yamanashi area such as the exquisite Kai salmon fished in the rivers of the prefecture or the Wagyu of Yamanashi, less famous to foreigners than the meat of Kobe, but equally delicious. 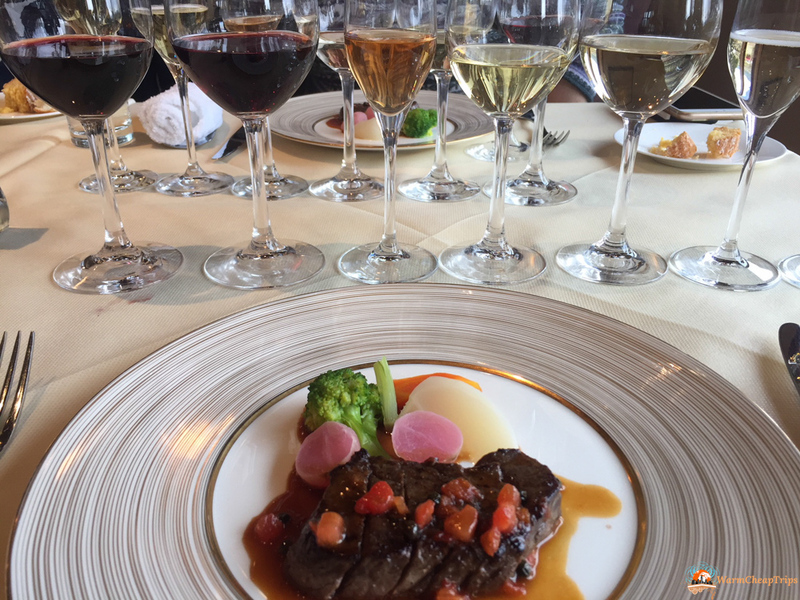 The second stop of the Yamanashi Wine Tour was Chateau Mercian Vinery, whose red wine was chosen to be served in ANA’s Business Class. 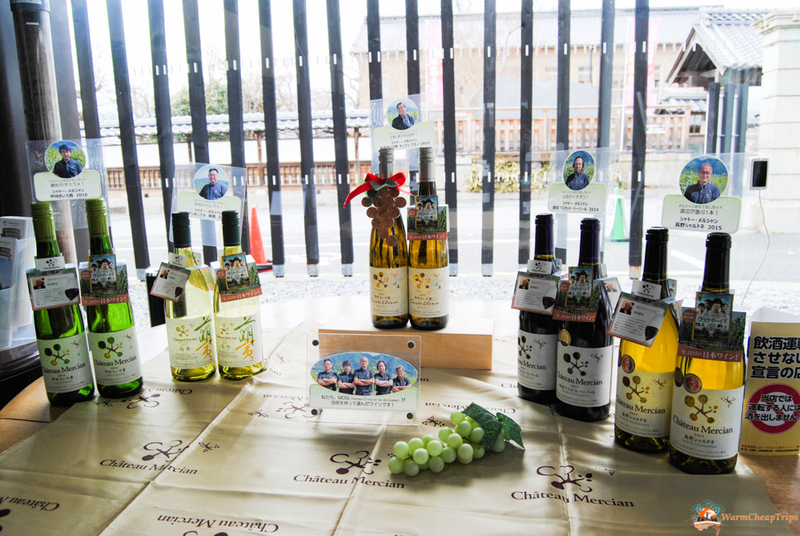 Chateau Mercian has several vineyards not only in Yamanashi prefecture, but also in other wine areas like Nagano, Fukushima and Katsunuma and thanks to the clever combination of different grapes, it manages to create a wide variety of wines. The peculiarity of their vineyards is the presence of roses in front of the rows: the roses are not in fact native of Japan, and being a very delicate flower, by observing them, they are able to immediately understand if something in the climate or in the ground is not going like expected and so it’s possible to crrect in time and save the wine production. The visit to the Chateau Mercian cellars is less traditional and more interactive: an interesting explanatory video tells the story and the production of the wine and there is a large room for tastings directly inside the cellar, separated from the barrels only by a transparent glass. The vinery host also a small museum about wine production in Yamanashi, really interesting although the explanatory panels are only in Japanese. In the shop, in addition to the interactive tastings with comfortable slides in English presented on the ipads, it is also possible to purchase different “Winery Only” wines, that is not selled in the shops, but can be purchased only visiting the winery. 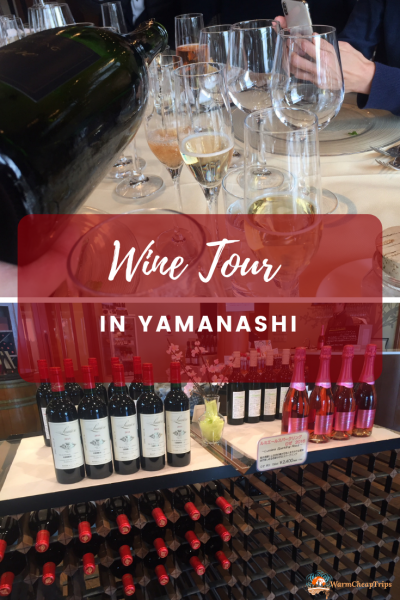 Many other wineries can be visited in the Yamanashi prefecture and in the summer, are also held several wine-related events and tastings, so if you are a wine lover, I suggest you absolutely to include a wine tour in Yamanashi among the excursions from Tokyo. 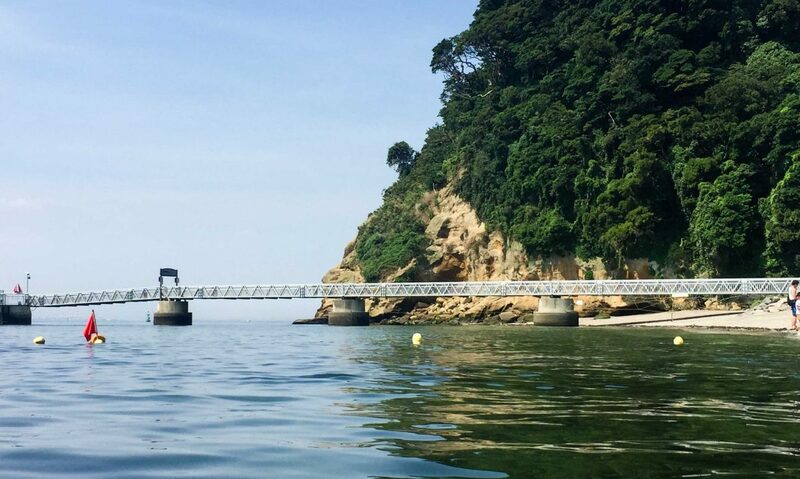 And if you have more time available you can also overnight here and try the hotspring of Isawa Onsen, discover more about on the Yamanashi Prefecture website.